Pixar movies are always a joy to watch. But, have you noticed how all the Pixar movies are oddly connected? Me neither, but if you have, you’re not alone. It takes hours to explain every detail behind the theory. But, the timeline begins around the era of Brave and wraps up in the era of Monsters INC. Trust me, this is some pretty cool stuff you’re about to learn. The Pixar theory is nothing more than a complex suggestion that ties all of Pixar’s little easter eggs together. A movie like this can help to explain why the creatures can behave the same way as humans. 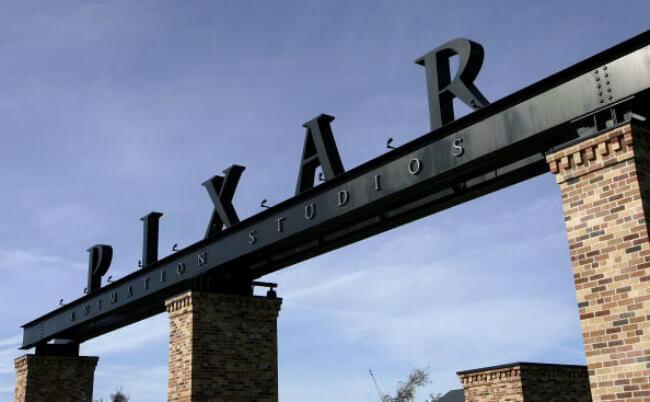 Of all of the Pixar films, this is the earliest setting in the company’s timeline. 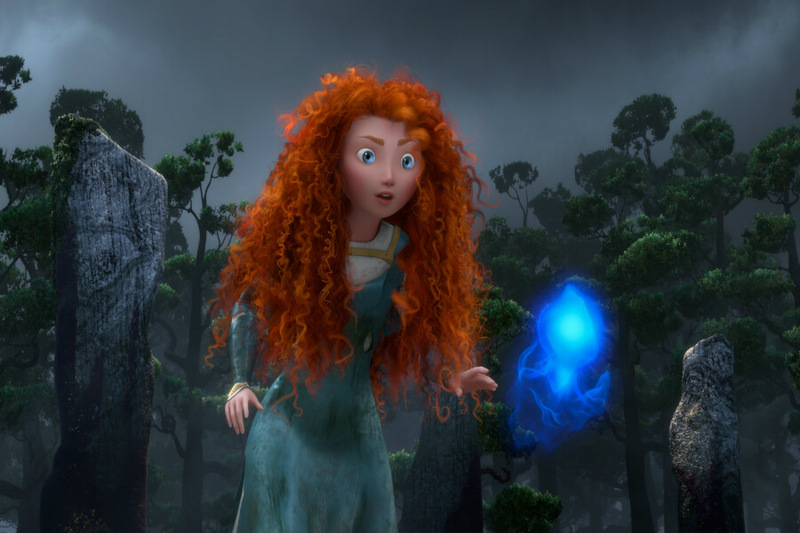 It also features Merida learning about the magic that turns her mother into a bear while moving inanimate objects. Years later, in the sixties, the Superheros in the first Incredibles movie discovered this magic as human energy. Nevertheless, through all of Buddy’s inventions of both Al bots and zero-point energy, other things in the Pixar universe began to unfold. The ’60s would set us up for a gamechanger in our childhood toys. 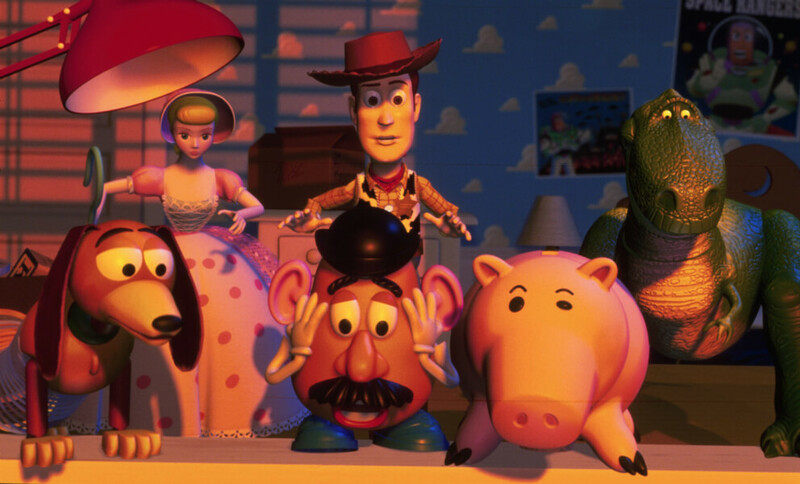 The toys in Toy Story are up to something. 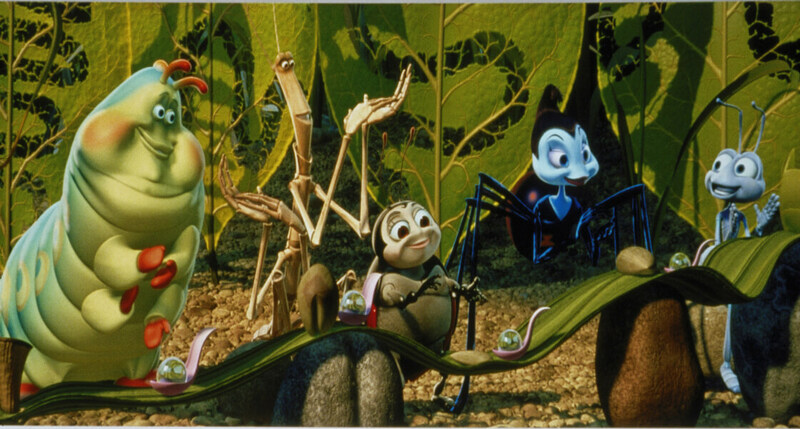 It’s apparent that they come alive thanks to the magic in Brave. The toys develop a code of rules, and they find out that human love is an energy source. Without that love, they lose their purpose and become inanimate collector toys from Buy N’ Large. That company mentioned above plays a prominent role which you’ll see later on. 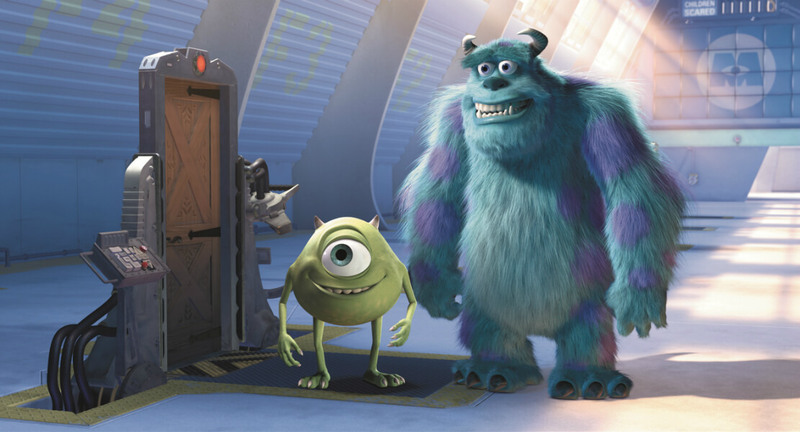 Since love is a source of energy, the monsters from Monsters, INC. create machines that tap into the human emotions for energy. Their two sources are fear and joy. This becomes more evident in the movie Inside Out, where Riley’s emotions lose their power when she forgets about her past. 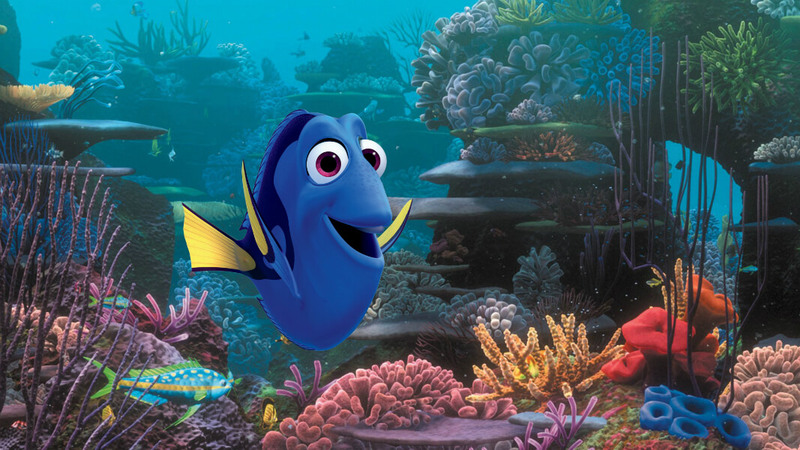 Meanwhile, over at Finding Nemo and Finding Dory, fish can speak in many languages. For instance, Dory can read and communicate because she grew up around humans. However, humans are keeping them in captivity, and some might be conducting experiments on them. That may cause a possible rift between humans and animals. The massive corporation company was introduced in The Incredibles. 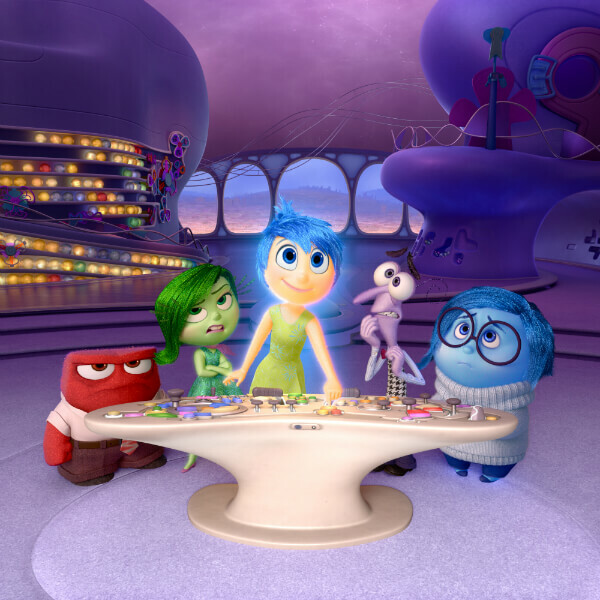 The company plays a significant role in the Pixar movie universe, especially regarding Buddy AI inventions. Interestingly enough, it’s in many other Pixar films. 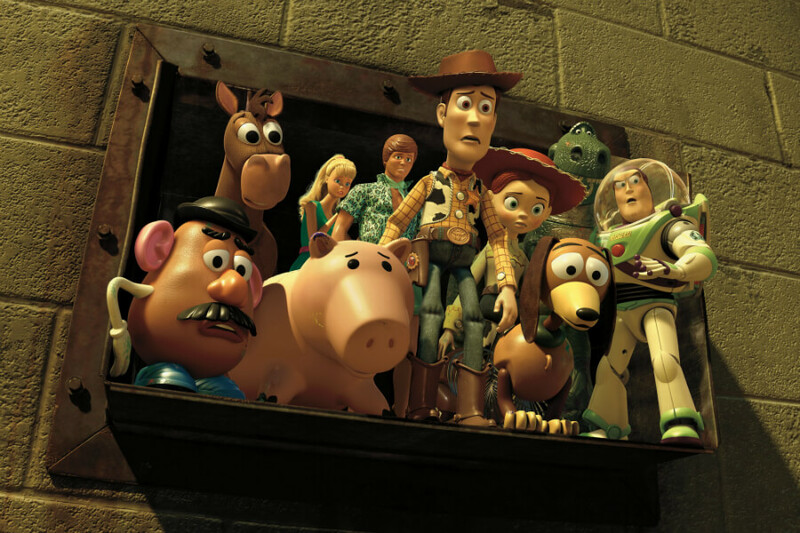 Thanks to the company’s existence, there’s an important bit of information that gets uncovered in Toy Story 3. It’s no surprise that memories play a huge part in keeping certain beings alive. In Inside Out, Bing Bong, Riley’s imaginary friend, ceased to exist when she forgot about him. These same laws apply with memories having power over our existence. Shockingly, this plays a big part for something else. Things have escalated between humans and animals. 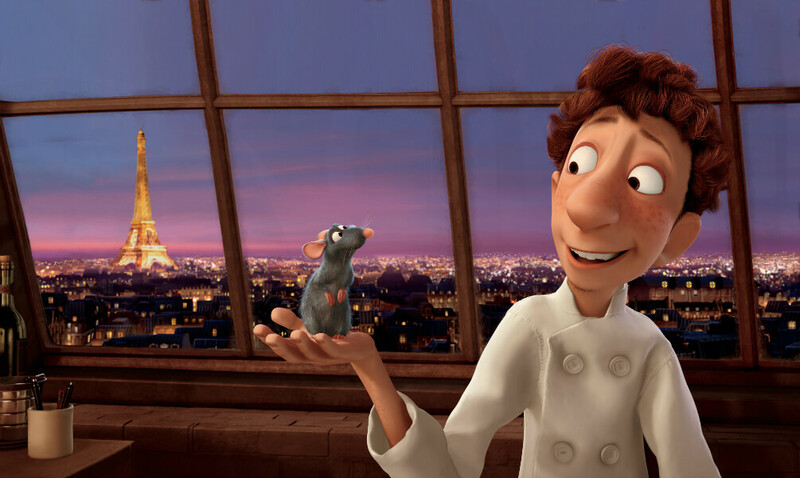 When Remy the rat controls a human to cook for him, this is the first time talking animals and humans are interacting. It never happened before in the Pixar universe, but it’s not for the better. Eventually, things go downhill from here. The toys had enough in Toy Story 3. 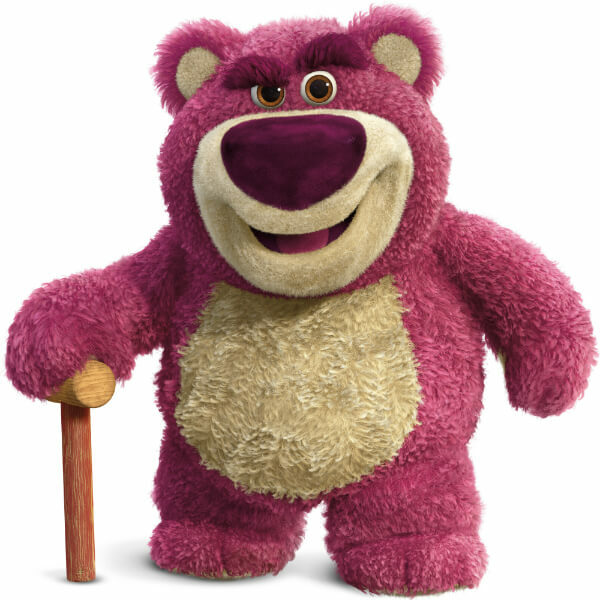 Lotso, the Huggin Bear, leads a massive revolt against them, hating that humans discard toys like they’re nothing. But interestingly enough, Buy N’ Large appears in this movie. Not to mention, there’s also a letter from Carl and Ellie Fredrickson that seems to be written to Andy. Read ahead to see what happened in the war between animals and humans. Carl and Ellie wrote a letter to Andy, and Buy N’ Large expanded rapidly and tried to swallow up any real estate they could take in Up. Mostly, that meant trying to kick Carl out of his house. When he took his home into the sky, he discovered animals can talk when he met Doug. On top of that, humans either haven’t repopulated the Earth, or they are sparsely around because the bugs in the film make no mention of humans being a threat. Thanks to the expansion of Buy N’ Large, pollution became the last straw for animals and toys. But, as seen in Cars, the autonomous machines were mostly uninhabited, polluting the landscape. The pollution forced humanity off Earth, and that’s a big reason why we don’t see any humans in the Cars movies. With the cars gone, one lonely robot has hope for the future. Read ahead to see who that is. Eventually, humans do return to planet Earth. 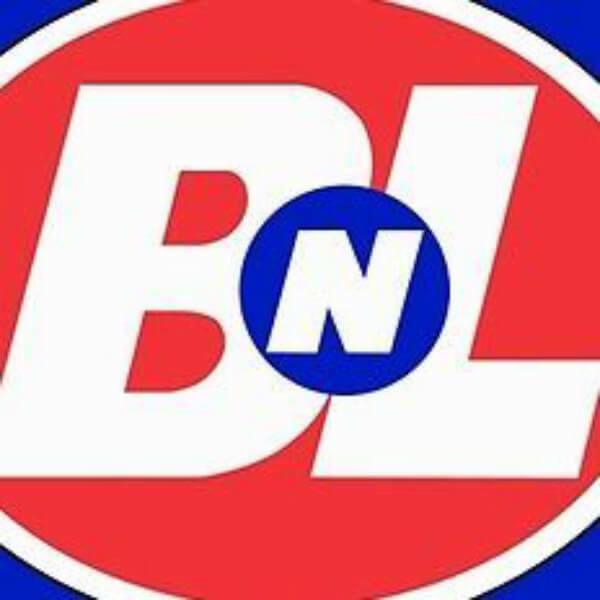 Hundreds of years later, the radiation left behind from Buy N’ Large modified the animals’ and humans’ DNA, making them monsters. The final piece of information comes directly from the DVD extras. Of course, monsters are taught that humans are toxic and from another dimension. 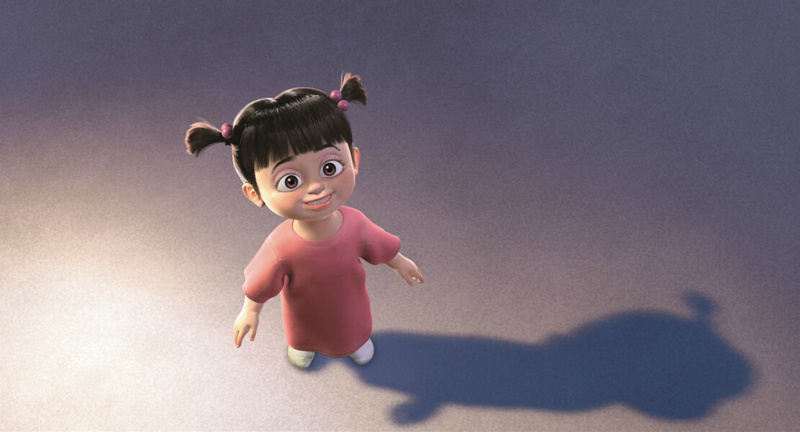 The innocent little girl from Monsters INC. grows up to be something else. As the theory goes, she ends up going through one of the many doors to travel between dimensions. She goes back in time to the period of Brave. Boo becomes the witch that starts all of the magic in the first place. With the cars gone, nothing on Earth is left. 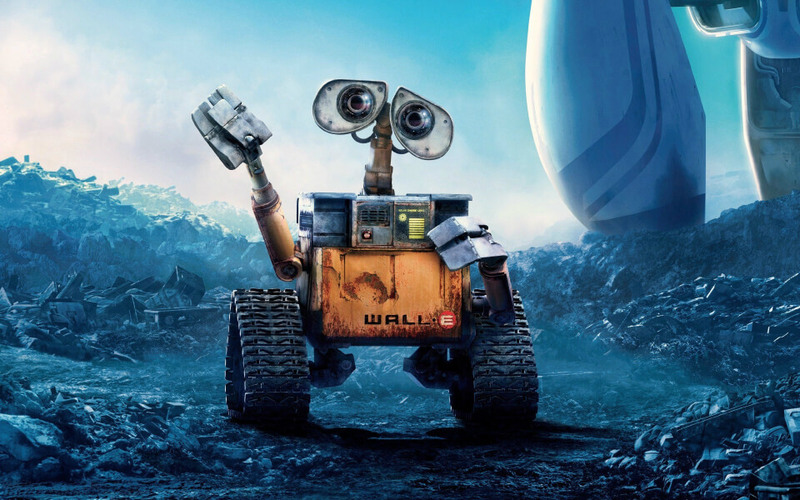 That global collapse was depicted in Wall-E. This became the pivotal moment in the Pixar universe timeline. 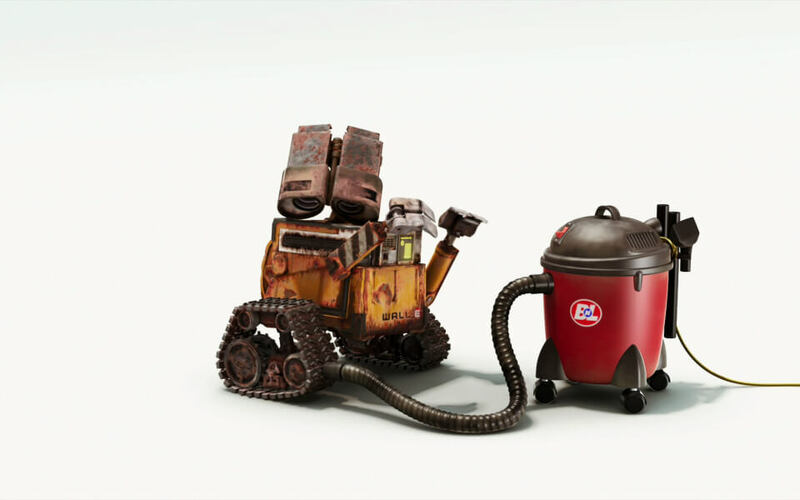 With pollution caused by Buy N’ Large, the Earth becomes a wasteland for inhabitants like Wall-E. But, we all know the robot finds life growing again. 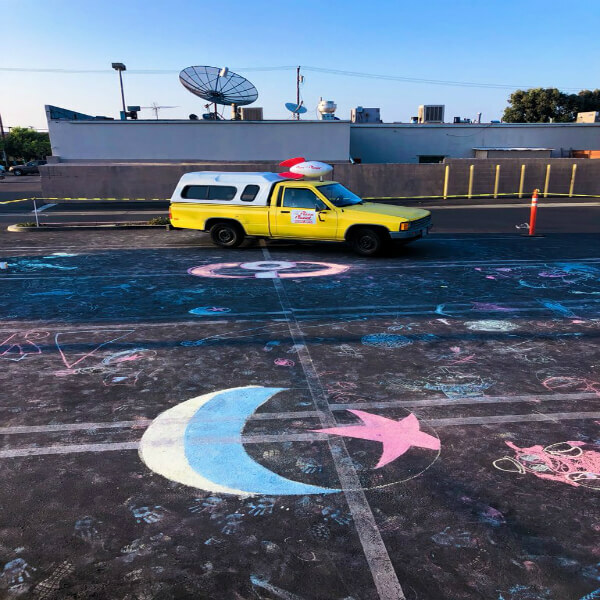 Those pizza planet trucks have a fascinating fact that most people wouldn’t know about. Stay tuned to see what that is. Remember when we mentioned Carl Fredrickson’s letter to Andy? Well, get this. There are more connections between the two. 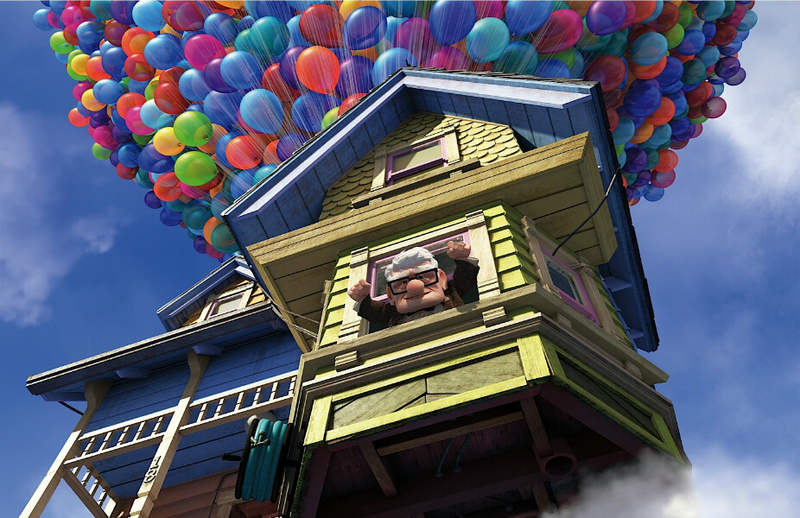 When Carl’s house flies past the little girl’s home in Up, we see her playing with Buzz Lightyear. In the corner by her bed is Latso, the Huggin Bear. That’s very much foreshadowing to the coming war between humans, animals, and machines. 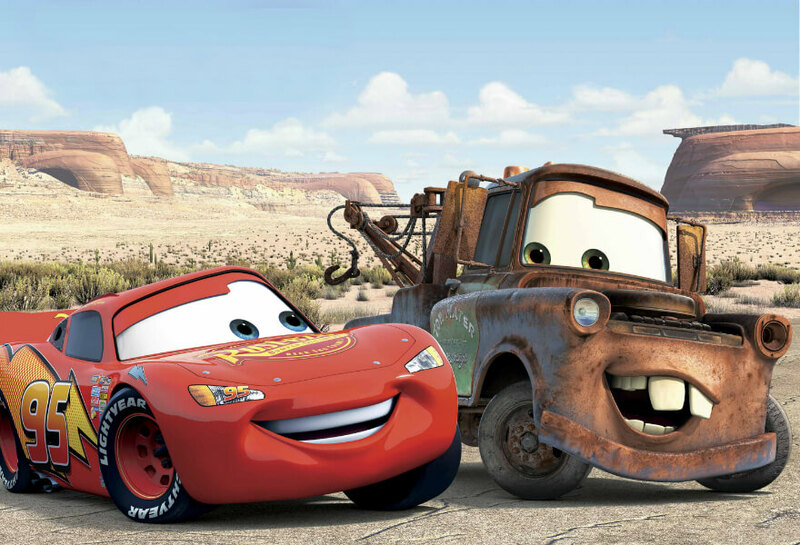 Those trucks make numerous appearances in many Pixar films. In most movies, the truck is controlled by humans. However, in the era of Cars, you can see he makes an appearance as a magical and autonomous machine. This is another indication that humans are nowhere to be found. It’s no surprise that the adventures from The Incredibles would want to be passed down to generations. In Finding Nemo, there’s a brief scene that needs to be discussed. The boy waiting at the dentist is reading a comic book about the heroic Mr. Incredible. DISNEY ADMITTED IT THIS ENTIRE TIME! If you aren’t convinced, then I’m not sorry I wasted your time. 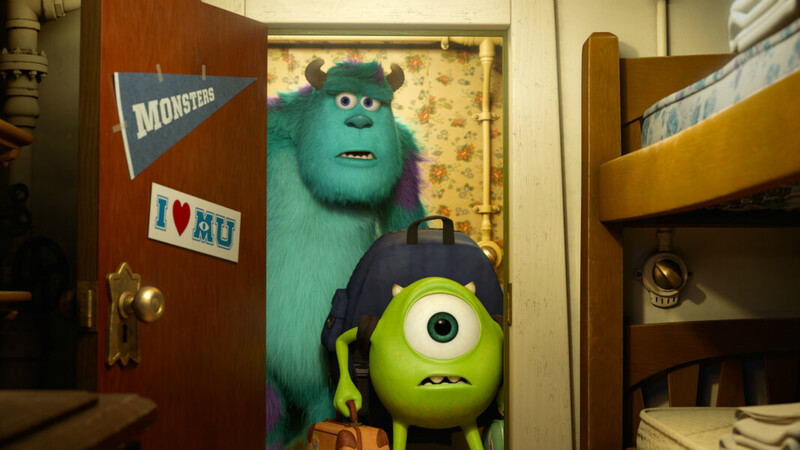 In 2017, Disney admitted that the Pixar films are all part of the same cinematic universe. Of course, they didn’t recognize the theory was correct, but they’re all part of the same world. I think it’s fair to say that this theory definitely has legs.